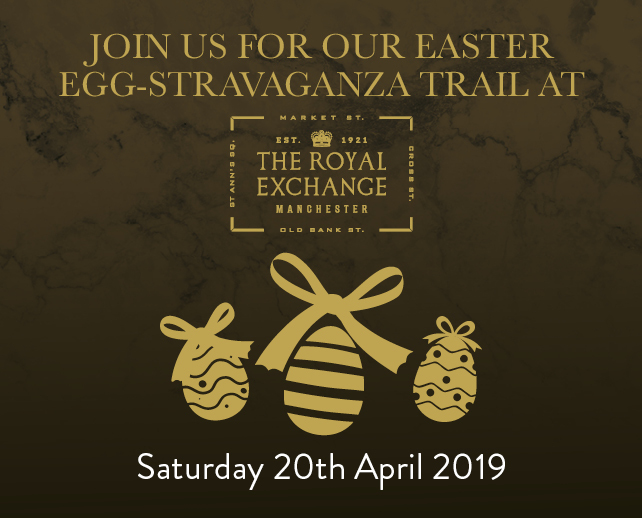 Get ready for an Easter hunt with a difference; the treats are most definitely sweet, but this bountiful booty includes more than just edible offerings (don’t worry though – there’s still something there for the chocoholics!). 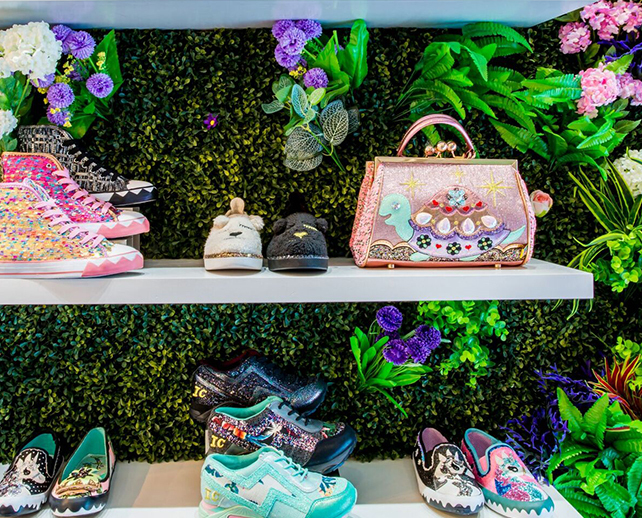 Hines, the international real estate firm, has secured fashionable footwear retailer Irregular Choice and technical apparel brand lululemon for The Royal Exchange Manchester. 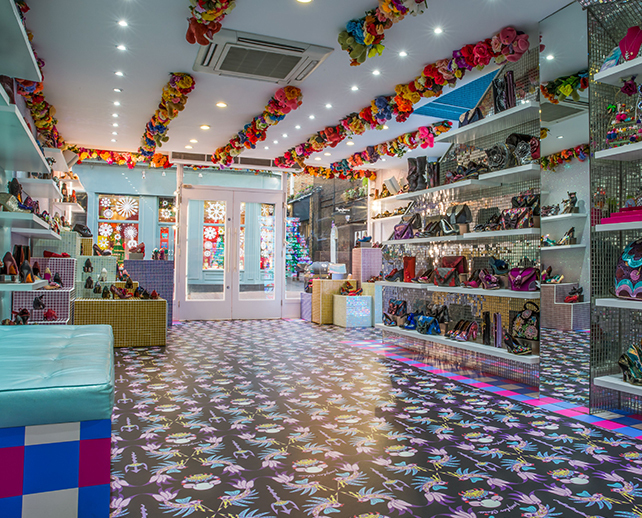 Funky footwear brand Irregular Choice is finally coming to Manchester and will be welcoming shoeaholics to its new store, located in The Royal Exchange Manchester, from the end of September. 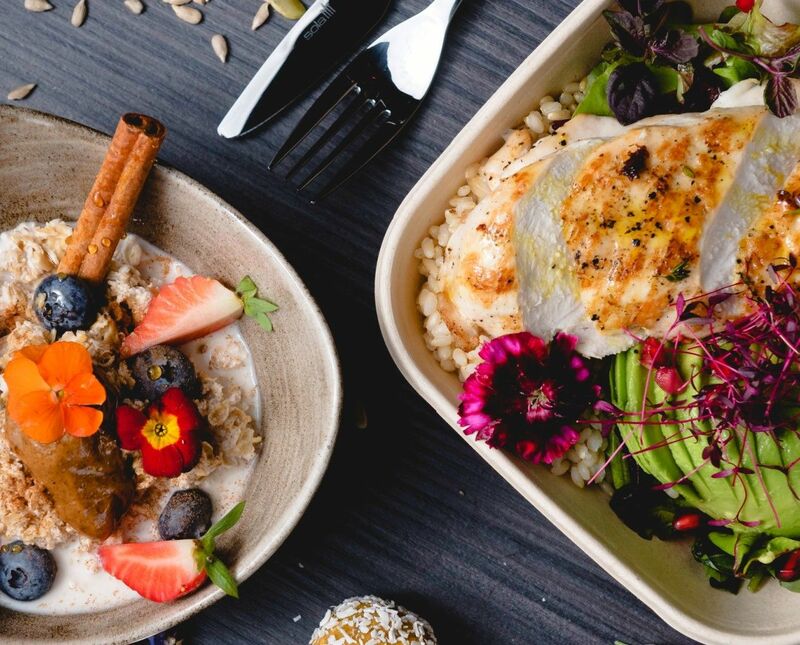 Hot on the heels of Valentine’s Day, and because we’re dedicated devotees of the mantra ‘all you need is love” (thank you Lennon and McCartney), The Royal Exchange Manchester is embracing wedding season with just as much verve and vigour as those of you set to be saying ‘I do’. 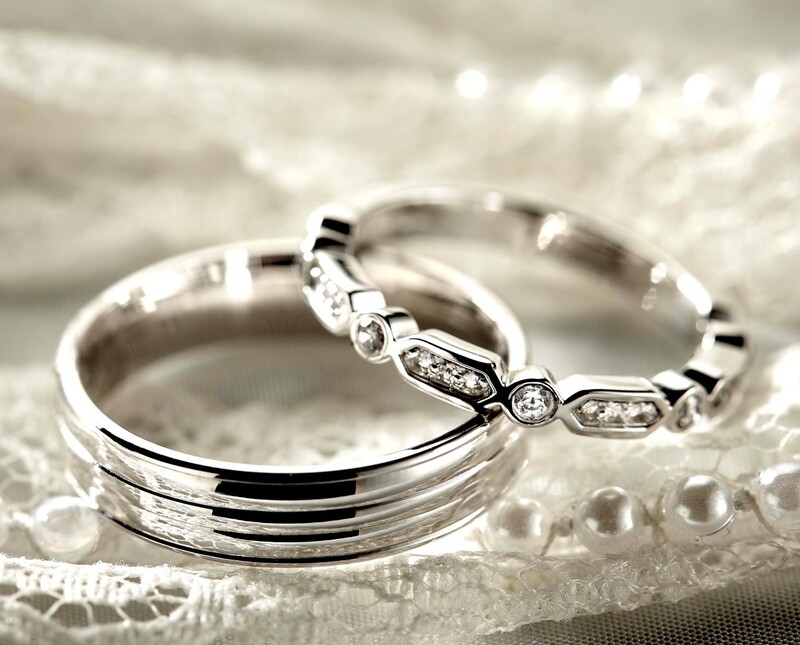 The most romantic day of the year is fast approaching – which means the pressure is on to find the perfect gift for your loved one. Go on, be honest. 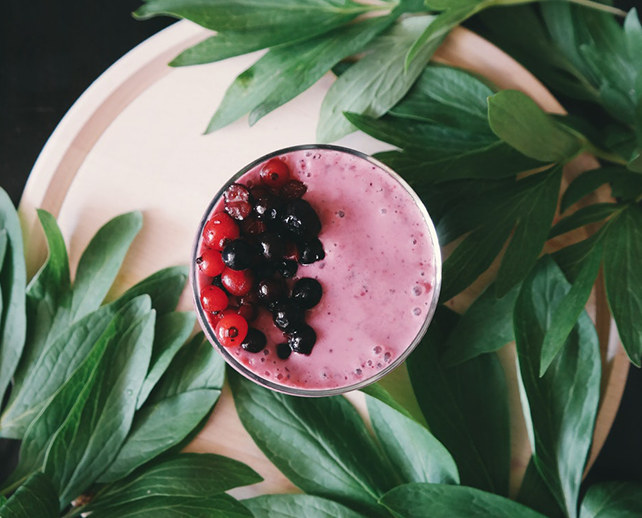 How many first of Januarys have you declared ‘new year, new me’? 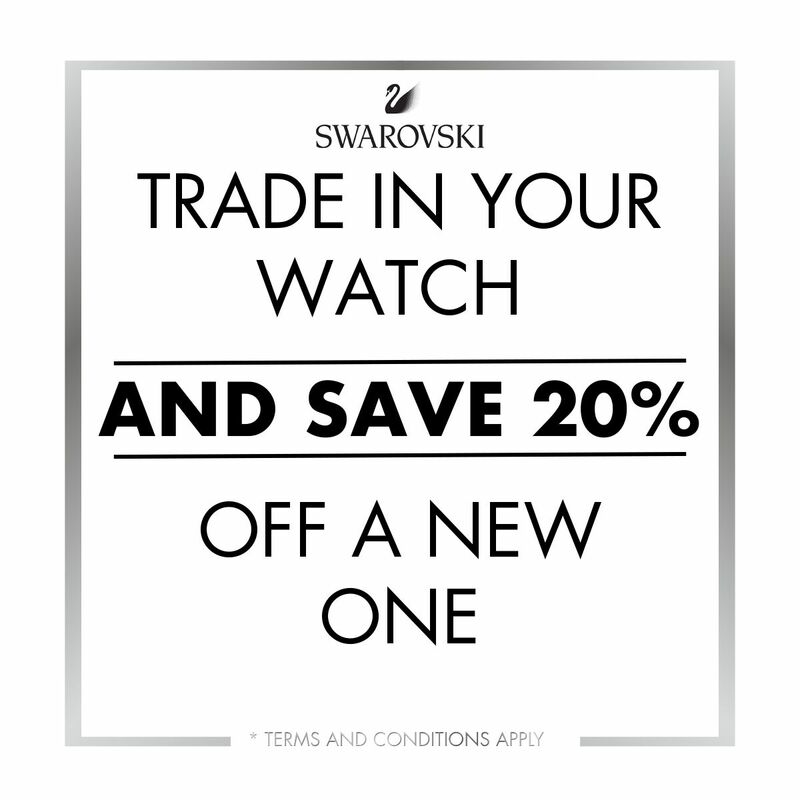 Swap any watch and receive 20% off a sparkling Swarovski watch.